BEAUTIFUL RENOVATION! 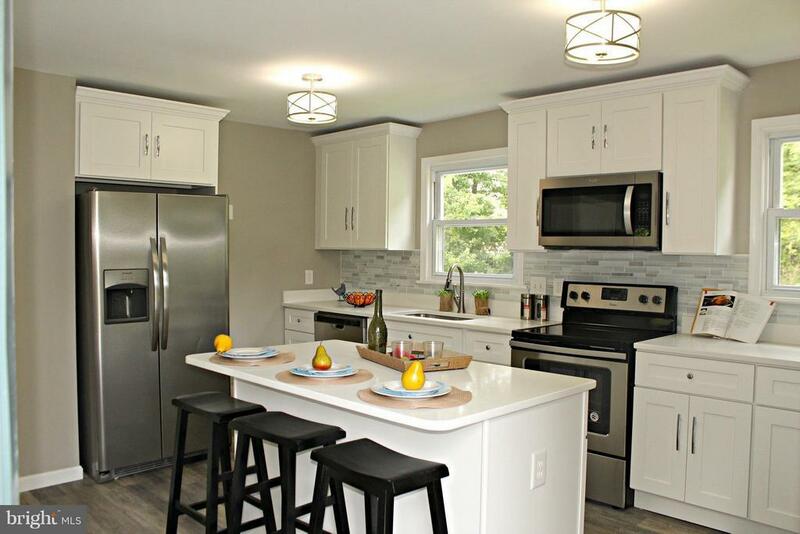 New kitchen with quartz counter tops, center island, stainless steel appliances & elegant tile back splash! New luxury vinyl plank flooring! New carpet & paint! New HVAC to be installed shorlty. Unfinished basement waiting for your personal touches! Large, flat yard with deck at the end of street! Huge pool with deck conveys but needs work. Seller will remove if you dont want it!